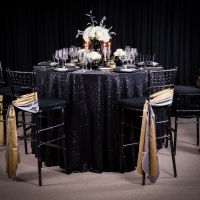 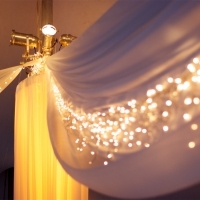 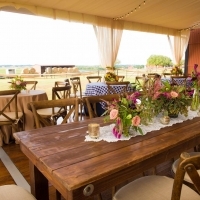 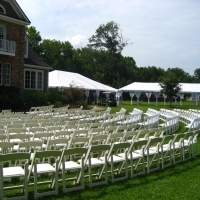 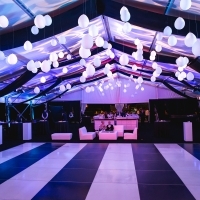 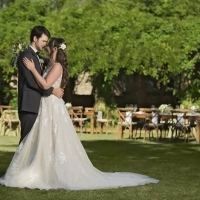 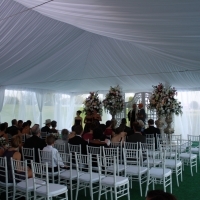 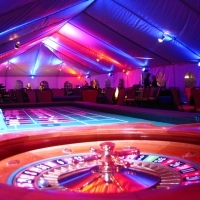 The Peerless Events and Tents photo gallery is loaded with tons of inspiration for your special events! 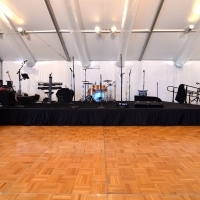 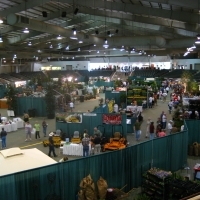 All of these pictures are from events where Peerless Events and Tents has provided rental items or provided event setup services. 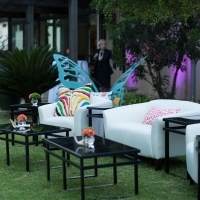 Click on a category to see the gallery how we’ve help to transform the ordinary into extraordinary. 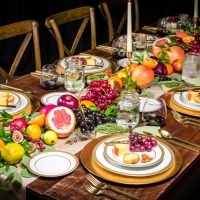 These photo shoots contain close-ups of the intricate details in these tablescapes. 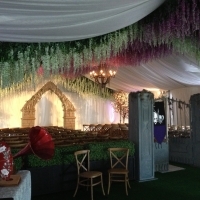 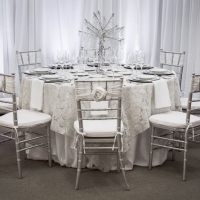 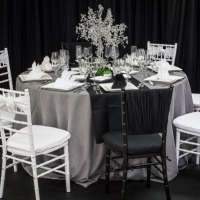 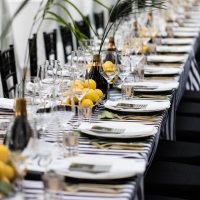 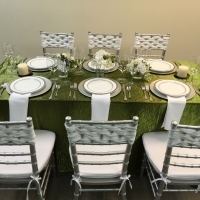 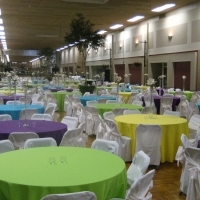 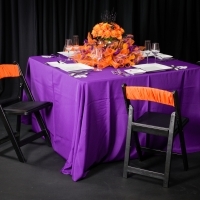 All of these tablescapes have been designed entirely with rental items from Peerless Events and Tents. 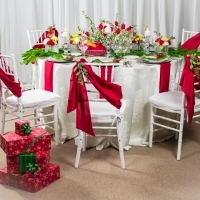 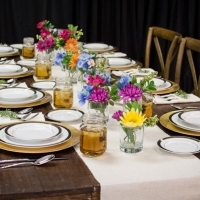 Click on a tablescape to see the full galleries.